The band have toured, performed, and/or recorded with the likes of X, The Knitters, Dave Alvin, Wilco, Peter Case, Billy Joe Shaver, Grant-Lee Phillips, and others. Cindy’s brother was Grammy® Award-winning bassist Rob Wasserman. Their song “Honey & Salt” appeared in the movie The Big Empty starring Jon Favreau and Kelsey Grammar. 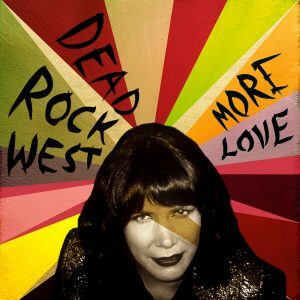 A number of Dead Rock West songs have appeared in the Anne Heche TV series Men In Trees.